Equipe’s projects in Tanzania centre around the city of Musoma. A population of more than 100,000 makes it a major regional centre. Right on the shores of Lake Victoria, much of its wealth and industry is associated with the lake. In 2006, with Equipe’s support, Daniel Ouma and his family started a nursery and primary school in one of the city’s poorest districts. 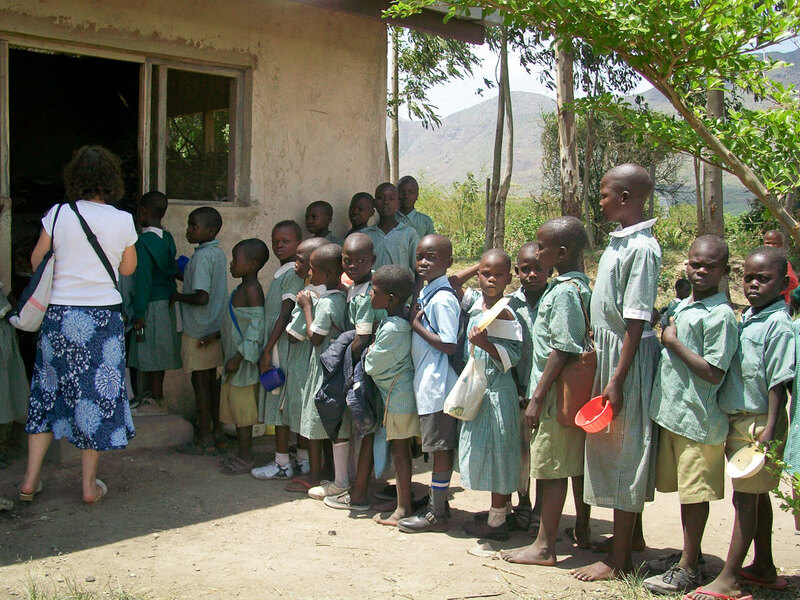 He also manages a feeding programme that provides basic nutrition for large numbers of orphans and abandoned children. Equipe’s child sponsorship scheme extends to nearly 20 children in this area with many more wanting to be sponsored.